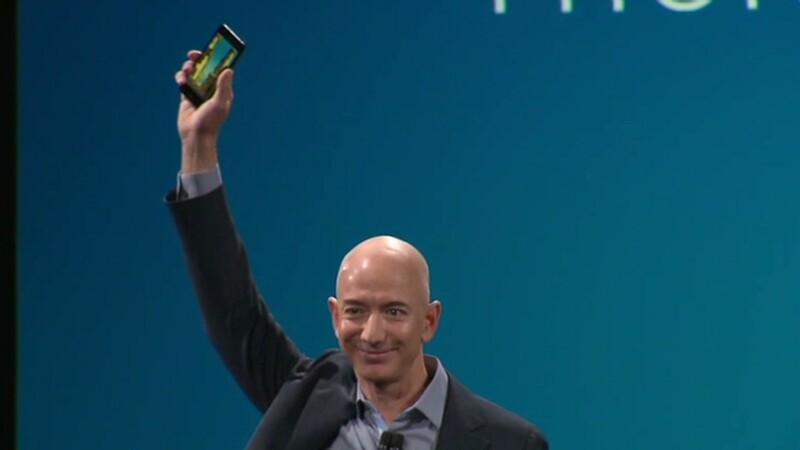 Amazon's new Fire Phone does a lot you've never seen a smartphone do before. But that may not be enough to win over many new customers. For starters, there's the price. Amazon (AMZN)sells its Kindle and Kindle Fire tablets relatively cheaply in the hope of making money when customers use them to shop in its online store. The Fire Phone, however, starts at $199 with a two-year contract -- the same as the latest high-end phones from Apple (AAPL) and Samsung (SSNLF). That's too expensive for people who have been holding out on upgrading to smartphones for financial reasons -- they would be better off getting older iPhones or Android devices. The question, then, is what sets the Fire Phone apart from Apple's iPhone 5s and Samsung's Galaxy S5. 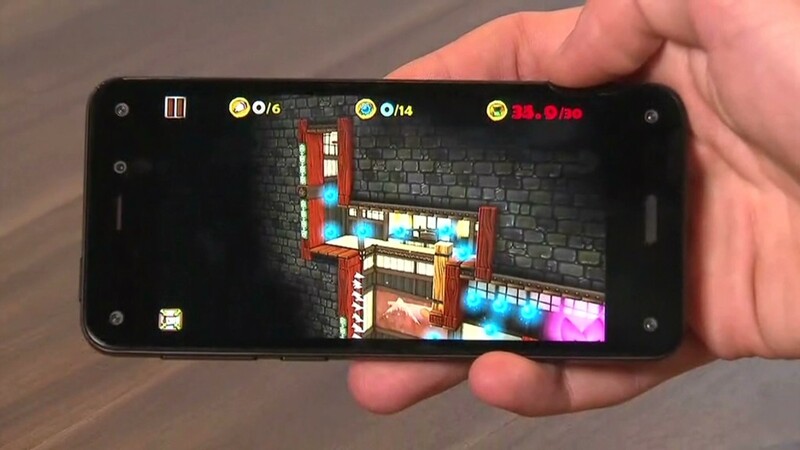 First, and most obvious, is the "dynamic perspective" feature, which renders graphics in 3D using cameras mounted on the front of the phone that track users' head movements. This makes for beautiful home screen images, but it feels like little more than a gimmick at this point. The 3D-enabled maps app, for example, is nice to look at, but doesn't offer any compelling functions you wouldn't find on Google (GOOG) Maps. Independent software developers can tinker with the feature, so app makers may find some clever new ways to use 3D imaging. Game designers, for example, can build more immersive worlds that respond to players' gestures and head movements. More intriguing is the Firefly feature, which uses the phone's camera to recognize physical objects -- books, video games, food, household products and other items -- and gives you the option to buy all that stuff instantly on Amazon. You can also scan television shows and movies to get more information on them in real time. Firefly is an ingenious way for Amazon to make purchases on its site even more seamless, but whether that solves a big enough problem to convince many Apple and Samsung users to switch remains to be seen. Amazon is sweetening the deal in other ways. For example, every Fire Phone buyer gets a one-year subscription to Amazon Prime, worth $99. With Prime, users get free two-day shipping on Amazon products as well as access to streaming video and music services. There's also the Mayday feature, which gives access to customer service at any time in 15 seconds or less. That's a great way for customers to quickly solve problems and learn how to get the most out of their devices. A limitation for the device is that buyers won't be able choose their wireless provider -- the Fire Phone is, for now at least, being released exclusively with AT&T. The takeaway from all this? If you do a lot of shopping online and are in the market for a new handset, the Fire Phone is worth considering. But if you're happy with your iPhone 5s or Galaxy S5, there's no compelling reason to change.